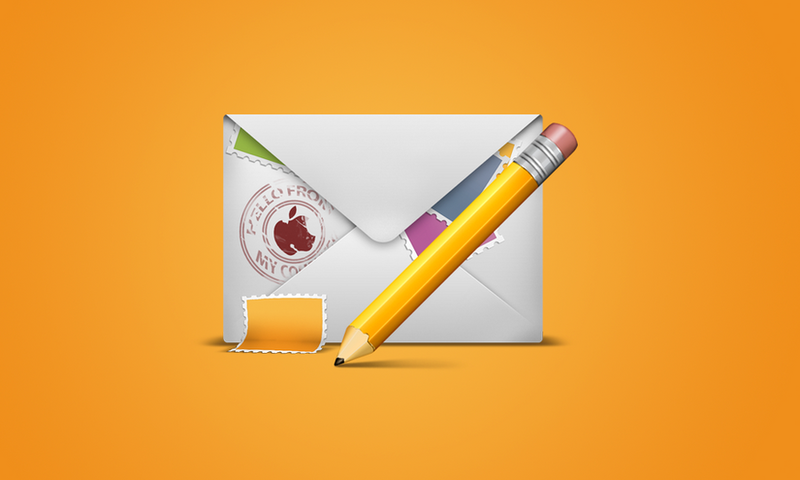 Very realistic 3D mail icon. Beautifully done by stinky9. This set was for Smashing magazine; and was named The WebDeveloper. This Article Has Been Shared 1295 Times! Exclusively created for Digital Workshop, this is the second set of 12 fabulous new icons for your desktop, website or application icons of the series This is ART. 8 png files for using in your design including gift box icon,wallet icon,document icon,basket icon,paint bucket and brush icon,mobile phone icon,magnifying glass icon and tote bag icon. Cite this article as: Abhishek Ghosh, "Best Mail Icon," in The Customize Windows, May 26, 2011, April 24, 2019, https://thecustomizewindows.com/2011/05/best-mail-icon/.